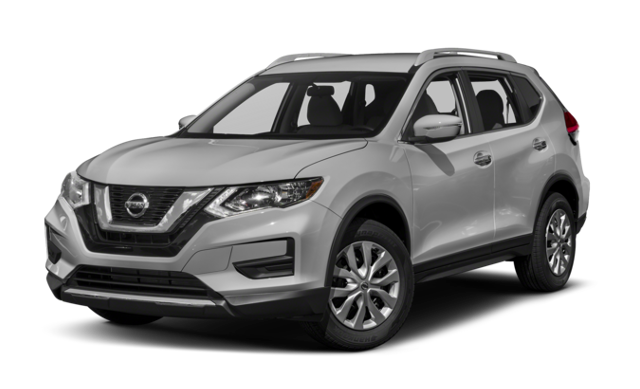 If you’re still between a Jeep SUV and a Nissan SUV, why not start by comparing 2018 Jeep Renegade vs. 2018 Nissan Rogue? Both are performance SUVs, but the Jeep Renegade specs undeniably come in stronger than that of the Rogue. 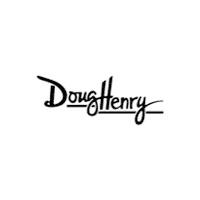 Learn more about the Renegade MPG ratings and more before taking it for a test drive at Doug Henry CDJR! Whether you’re changing lanes between Goldsboro and Greenville or towing between New Bern and Jacksonville, the Jeep Renegade outperforms the lackluster Nissan Rogue. Additionally, Jeep SUVs are world-leaders when it comes to off-roading, so the new Jeep Renegade utterly outclasses the Nissan Rogue by offering Trail Rated Badges that signify superior traction water fording, maneuverability, articulation, and ground clearance abilities. You can also take advantage of the Selec-Terrain® Traction Management System, which provides separate drive settings for Auto, Snow, Sand, and Mud. 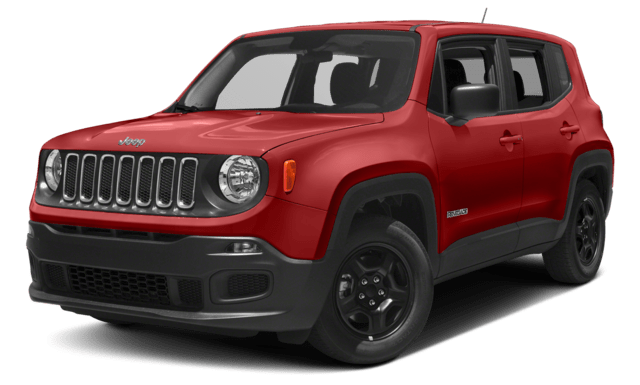 Whether you want to take a look inside the Renegade interior or explore Renegade MPG ratings on each Renegade trim level, or compare the Renegade vs Compass simply contact us today or pay a visit to our showroom. We look forward to walking you through the off-road ready features of this Jeep SUV!